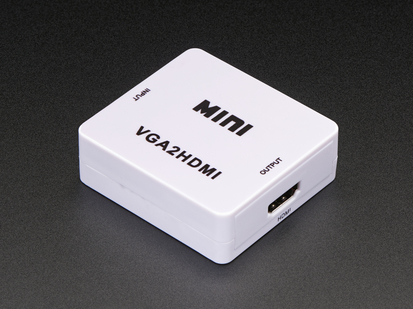 If you have a computer or tablet or device with Mini HDMI output but you want to connect it to a projector, monitor or display with VGA input, you have come to the right place! 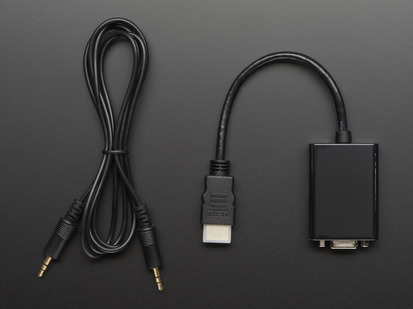 This nifty adapter cable has a Mini HDMI plug connector at one end and at the other end a DB-15 VGA connector (it has hex nuts that you can remove if you are trying to mate it with a cable that also has hex nuts). There's also an audio jack on the side, this provides stereo headphone/line out (HDMI cables carry both video and audio). 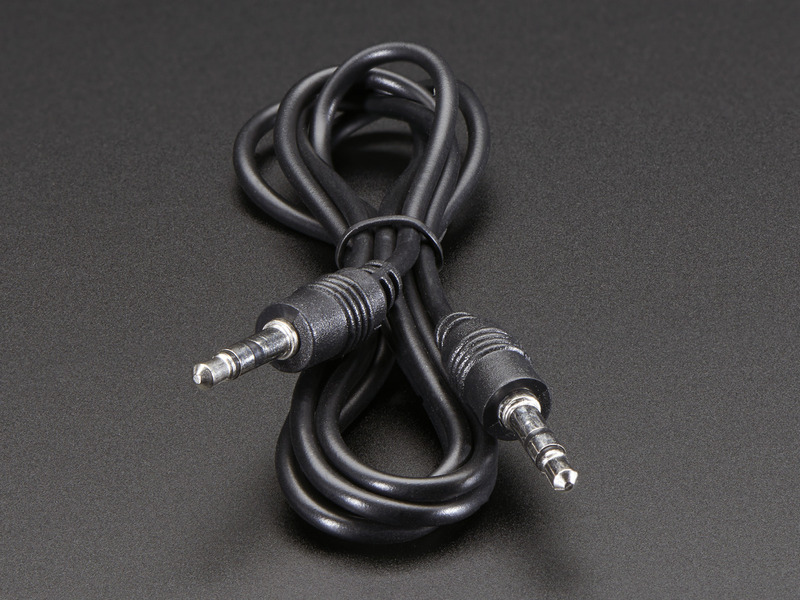 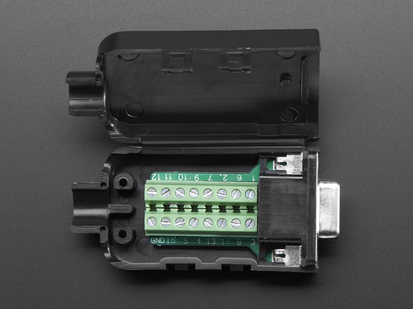 You may also need a VGA DB15 male/male cable (not included but available in the shop) to connect this to your monitor. 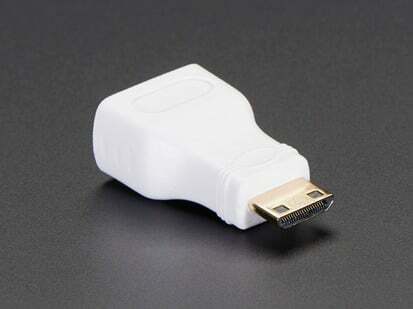 This product is very similar to our HDMI to VGA video adapter but with Mini HDMI instead of HDMI. 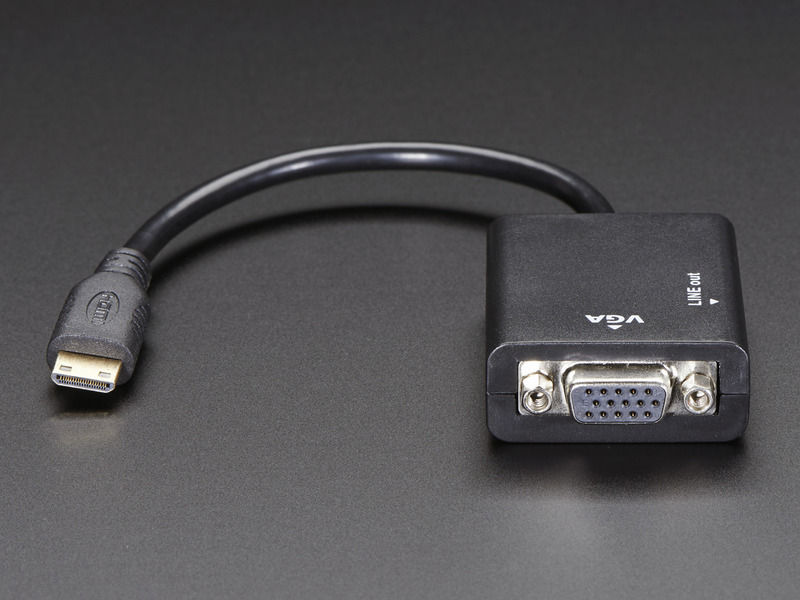 This version works well with the Pi Zero and older VGA monitors - and will output a nice crisp, vivid display. 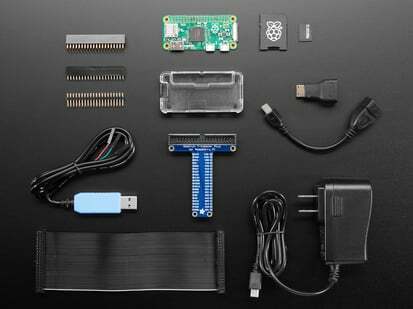 The adapter should work fantastic with a Pi Zero right out of the box. 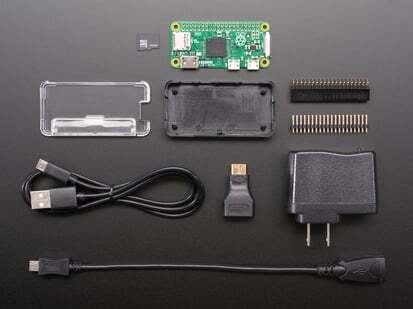 To enable the audio and customize the resolution, check the Technical tab for our suggested /boot/config.txt The easiest way to do that is to insert the programmed Pi SD card into your computer and look for the config.txt file that is in the root directory of the SD card, edit it, and save it. 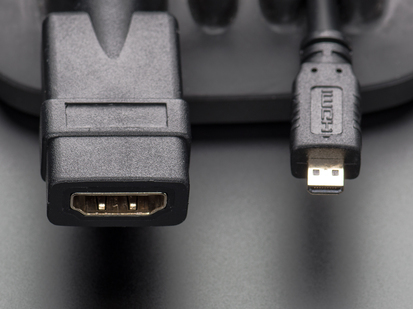 The monitor will look best if you can set the mini HDMI output to the matching resolution so try that if you want a good looking display. 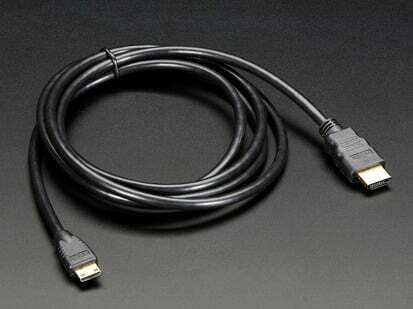 It also works with other kinds of computers and mini HDMI output devices. 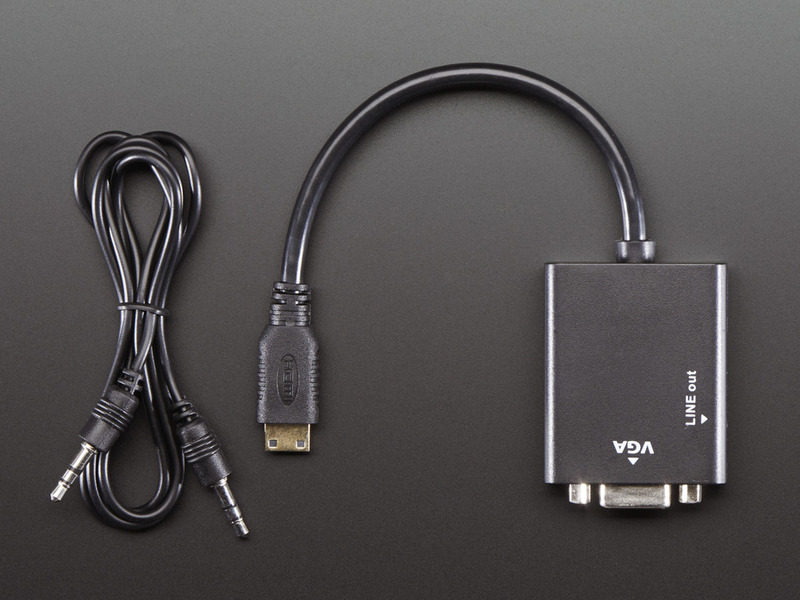 Package comes with one HDMI to VGA adapter and one 3.5mm Male/Male Stereo Cable! 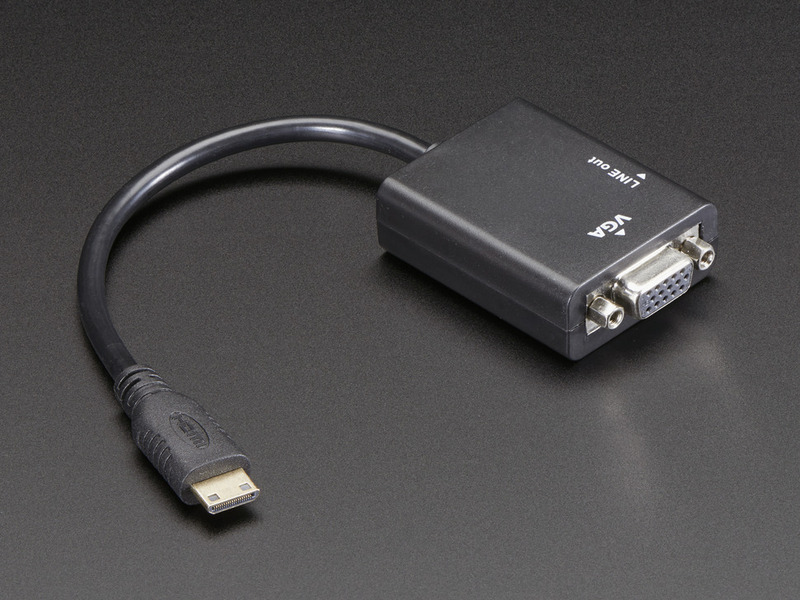 Here's our known-good /boot/config.txt which will set the resolution to 800x600 and enable the audio out of the adapter we have a couple other resolution options documented as well!